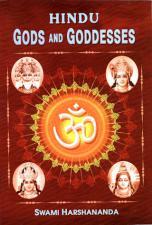 An illustrated brief encyclopedia of the Gods and Goddesses of India. 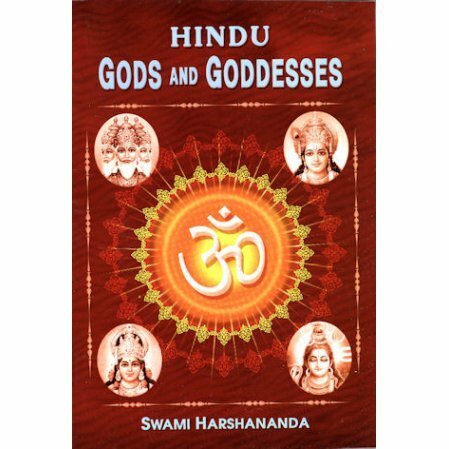 The many gods and goddesses of India need not be a mystery to us in the West. The mystery becomes like a party with many fascinating guests, each with their own story.